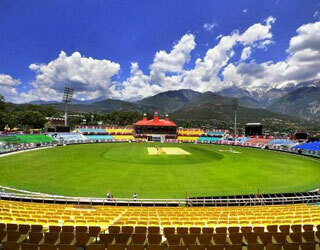 We are one of the leading Tour & Travel Company in Amritsar, Punjab. Om Sai Ram Travels - Taxi service in Amritsar has been engaged in providing a variety of services for the tourists and corporate world coming from different parts of the country. Our company has given services in the field of tourism and transport from 1998. We have the fleet with widest range in Punjab, Taxi service in Himachal Pradesh, Chandigarh, Jammu & Kashmir & Delhi NCR. Om Sai Ram Travels – Cab service in Amritsar is professionally managed and fine – tuned to the needs of the business travelers in Om Sai Ram Travels – Cab in Amritsar has give the comfort and safe travel to traveler .We are providing the service 24 Hours , 365 Days a years and a country wide network , Om Sai Ram Travels strive to special care and attention to details to each and every booking consistently. Om Sai Ram Travels Service has been operating business for 20 years, our level of service speaks for itself. we take care of all your travel needs. We provide the Best Car Service In Amritsar, Cab in Amritsar, Amritsar cab rent, Cab service in Amritsar, Cab rental in Amritsar, Taxi booking in Amritsar, Car Rental in Amritsar, Taxi in Amritsar, Taxi Service In Amritsar, amritsar taxi rates etc.. We have the best vehicles for your travel to the various places in Amritsar. All Om Sai Ram Travels vehicles are very well maintained and are in the hands of very experienced drivers and they will take you to your destinations very comfortably and safely. Cab service for your trip, whether to or from the Amritsar Airport or across the North - India. Om Sai Ram Travels always try for best to meet your special needs and requests. All of our cars are inspected daily. 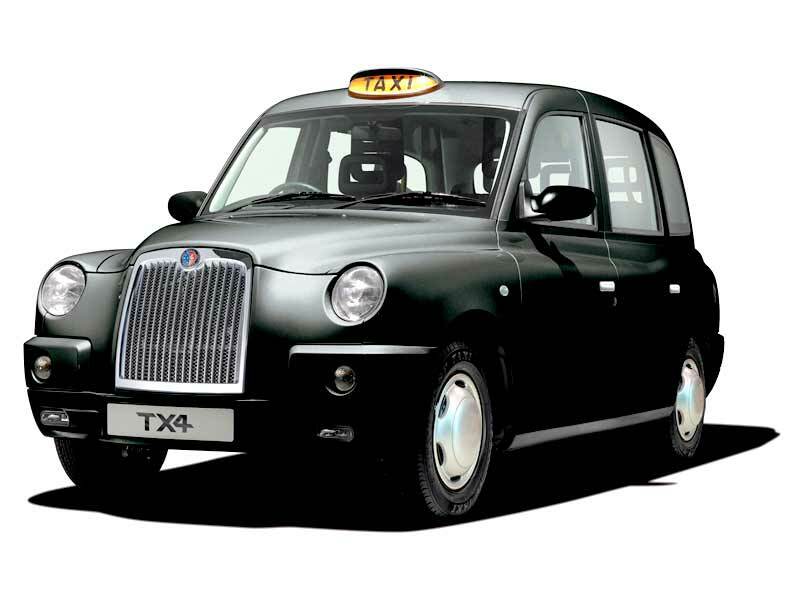 You can pre-book taxi service in Amritsar and Cab service so that you don't have to wait on your arrival at Amritsar. Our staff is very punctual they try their best to take customers at their destination before time because we know the value of time . If you are planning to visit in Amritsar Punjab, Himachal Pradesh ya North India for your vacations then you will not disappoint. 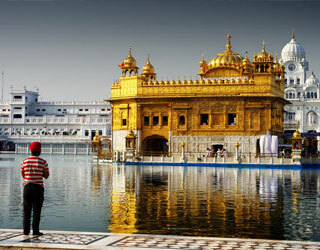 Amritsar has many famous religious and national tourist places which you will find interesting and unique. Checkout some of famous tourist attractions in Amritsar, The fastest way is phone call but you can send us message by filling form if you are planning next week or month. Om Sai Ram Travels offer different packages for different locations and according to the place of stay. Whether it is family trip or an official visit we have packages for all like economy, luxury, elite or business group. Local Sightseeing with Golden Temple, Jallianwala Bagh Ranjit Singh Meseum, Model Town & Wagah Border Etc. 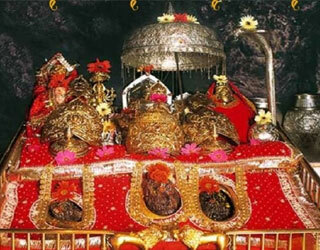 Amritsar to Katra is most demanding pilgrim tour for indian Tourist as well as foreigners. 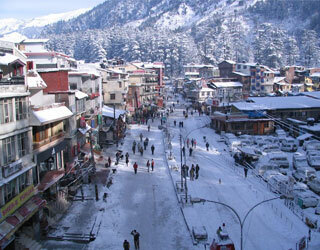 Trip to Amritsar to Chandigarh Shimla & Manali is enough to explore culture of both states punjab's and himachal. I like the Om Sai Ram Travels bcz it provides good experience driver also good knowledge to different places as well as well guidance and good price of tour plan. I didn't face any problem during my tour I thanks so much to Cab In Amritsar for make my good journey. I think Om Sai Ram Travels , the best tourism solution in Amritsar I am fully satisfy with the services of cab In Amritsar Travel like taxi services with good behavior driver with best price etc. Excellent experience. we enjoyed each and every place. car service was superb. timings, hospitality, was good indeed. Send your travel need and let us assist you.